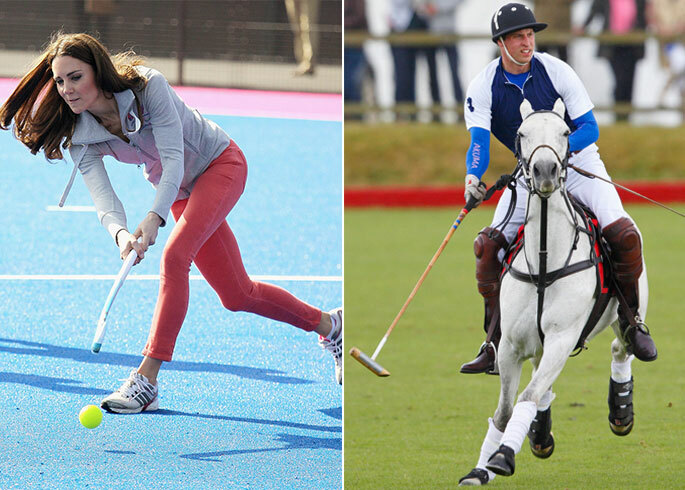 We all know how much the royals love their sports, especially Prince William and Kate Middleton. 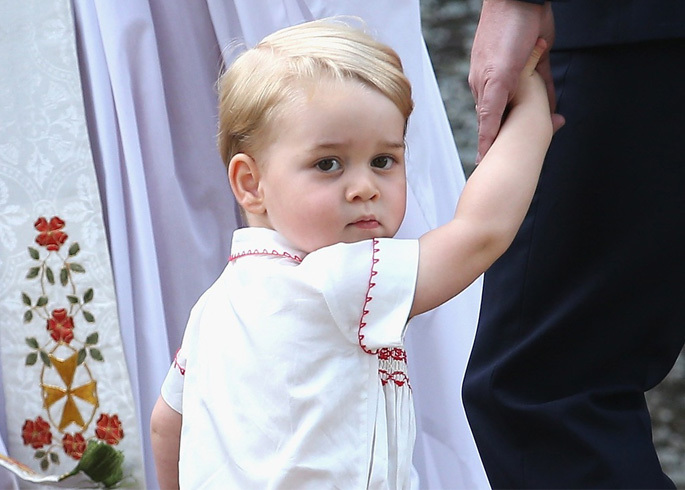 We've already seen George sporting a toy polo mallet, so it won't be long before we start seeing the royal siblings getting active just like their parents. 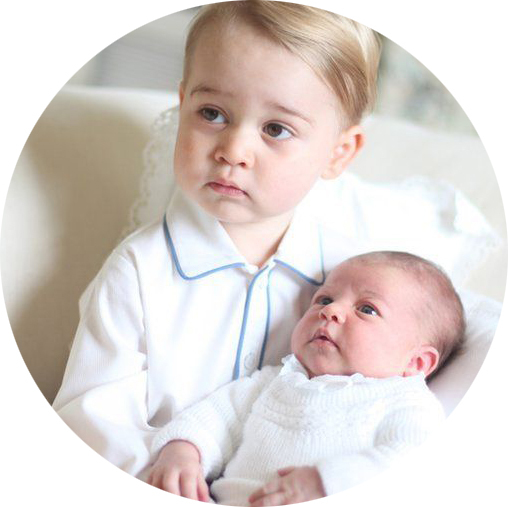 Today, we've selected some of our favourite sporty pieces we think George and Charlotte will love to wear! 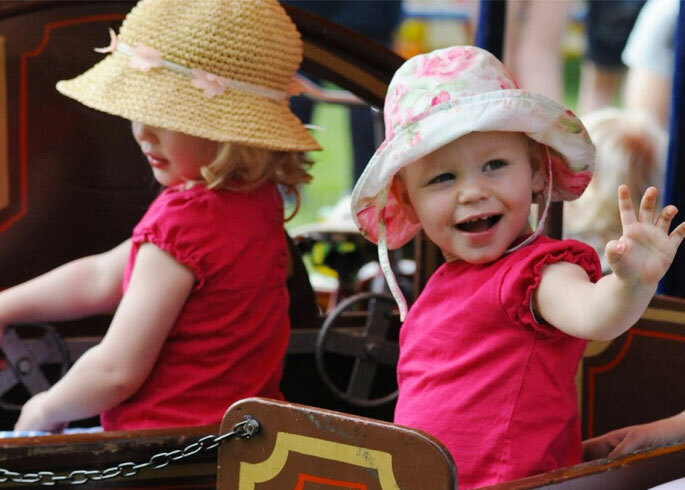 Growing up in palaces and stately homes, we can only imagine how beautiful Charlotte's nursery must be. The great-grandchildren of Queen Elizabeth II and daughters of Peter Phillips and Autumn Kelly, Isla and Savannah Phillips could give their cousin, Prince George, a run for his money in being the best dressed royal tots around. 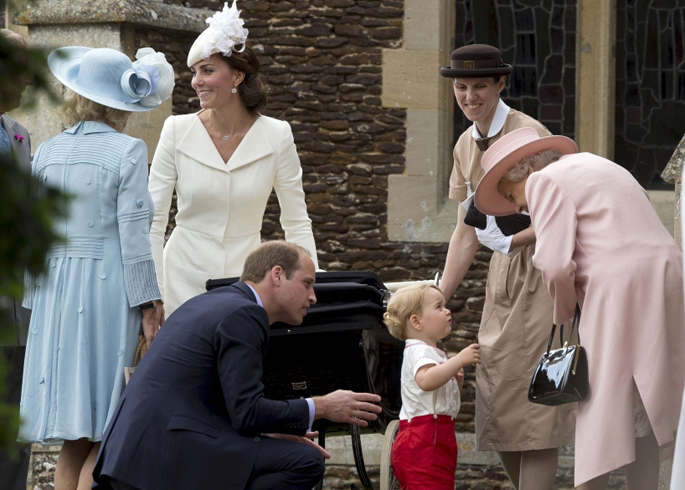 From sterling silver piggy banks to vintage tricycles, no accessory is too grand for Prince George. 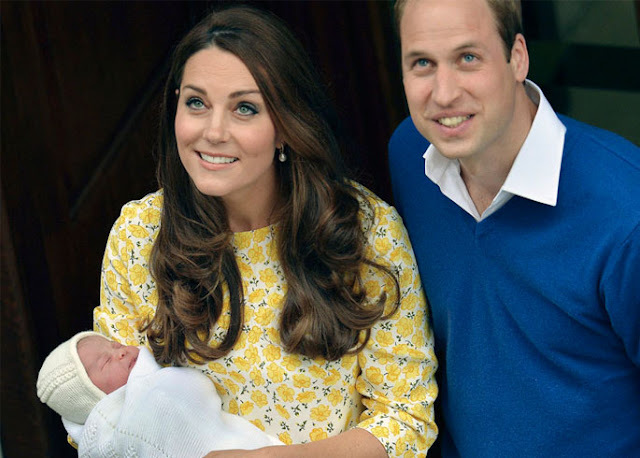 Every little girl dreams of becoming a real princess, and with the birth of Charlotte, new little girls will have someone to look up to. Princess Charlotte will be brought up knowing how to curtsey correctly, which spoon is which and speaking with the most well-mannered tone. 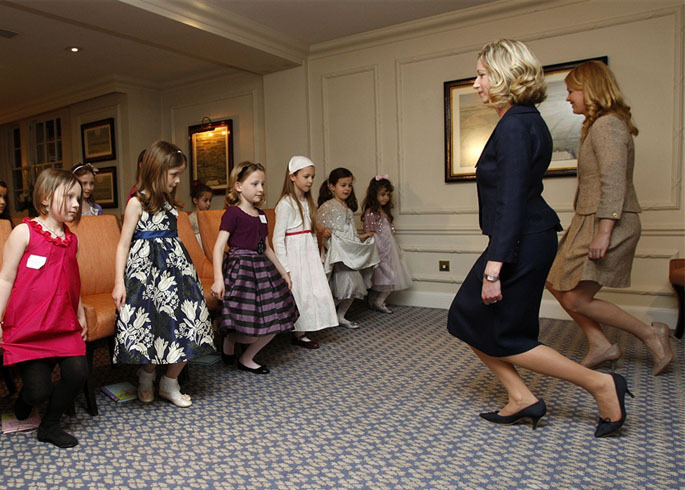 For tips on how to teach your little one princess-appropriate etiquette we asked Author and Founder of The Princess Prep School, Jerramy Fine. Autumn is upon us here in the UK and here at WRBW HQ we love a good printed jumper. 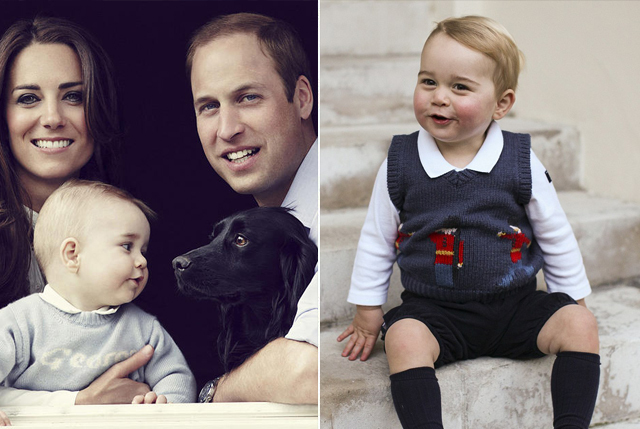 With that being said we are hoping to see our adorable little prince wearing some of his favourite decorated knitwear!